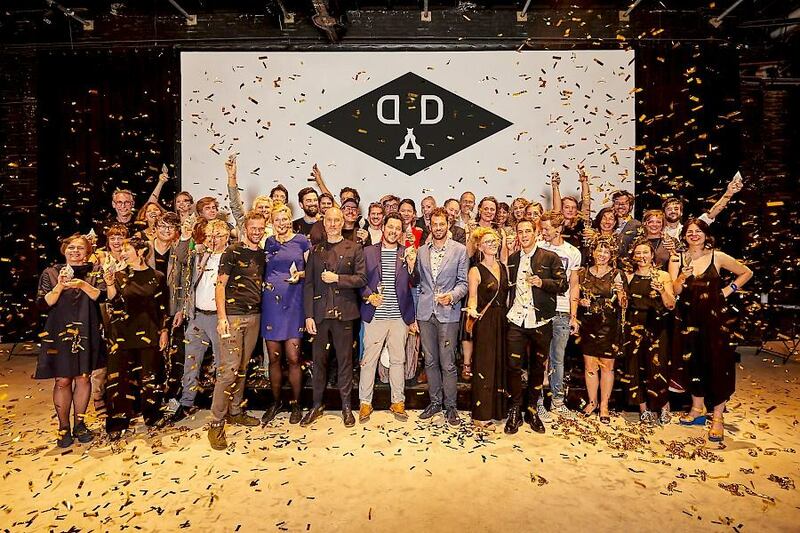 The UrgentCity project was awarded a Dutch Design Award in the Design Research category. In the extremely dynamic context of the urban domain where many interests are at stake, a well-developed vocabulary and conceptual framework are essential. As the UrgentCity team we are very happy that the project's approach resonates an urgent need and look forward to continue developing UrgentCity in the future. 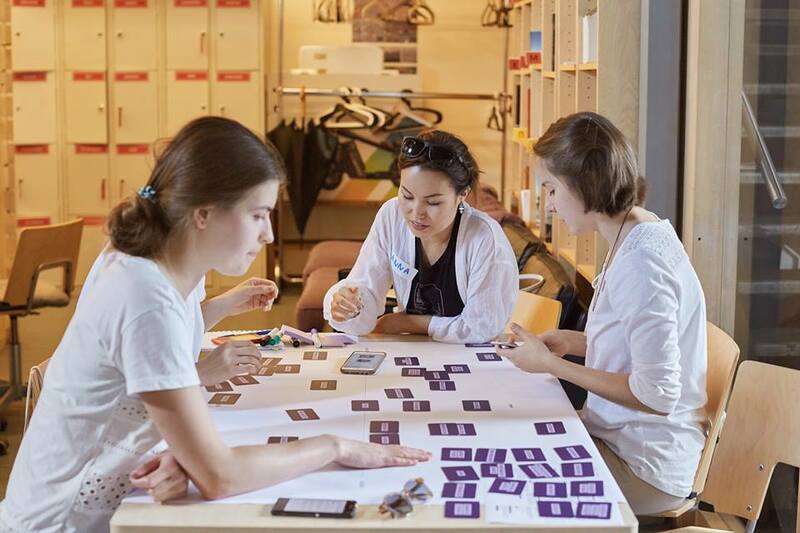 On the 15 and 16 of August, Amateur Cities ran a workshop at Strelka Institute, called A New Vocabulary - How to talk about Urbanism, based on the format we developed for the UrgentCity project. It was great to see how the meaning of words changes in different geographical and socio-political context and have a bit of insight on what young people in Moscow think about urbanism. Read more about the workshop on the Strelka website or have a look at the pictures. UrgentCity workshop at Strelka Institute by Amateur Cities. Photo by Luba Kozorezova. We would like to thank Stimuleringsfonds Creatieve Industrie for making it possible. New Generations and Amateur Cities are pleased to introduce UrgentCity: Towards a New Vocabulary of Terms. Our project has been selected as one of the 5 winning projects in the open call "Sfide Urbane" of the Olandiamo Programme of the Dutch Embassy in Italy. UrgentCity is a research project and program of activities that invites experts from various disciplines and citizens to join forces in order to create a new vocabulary of terms for city making. Stay tuned, more news to follow soon!